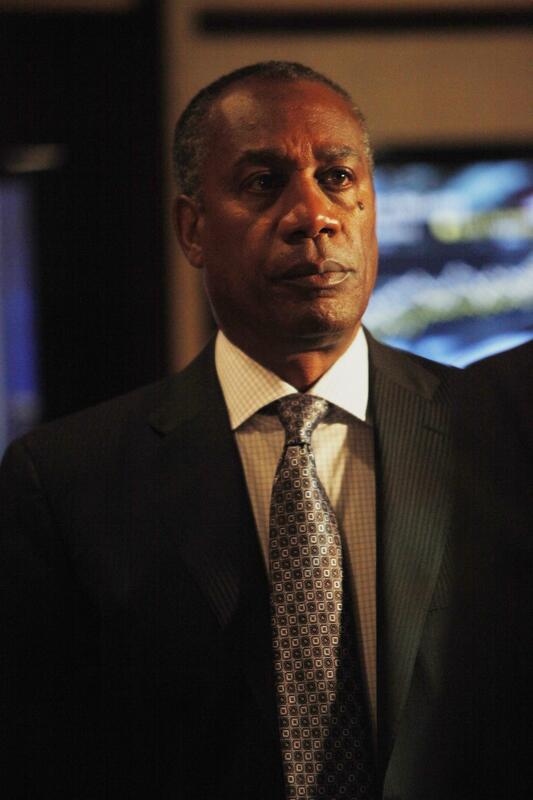 Papa Pope isn’t going anywhere anytime soon. The Hollywood Reporter reports that Joe Morton, who plays Olivia Pope’s father who we love to hate on ABC’s hit show Scandal, has been promoted to series regular. “Now I can cast some serious shade on a regular basis,” Morton told the Hollywood Reporter. You know what that means: that we have more of his deceiving, cunning ways to look forward to. We are so here for this promotion!